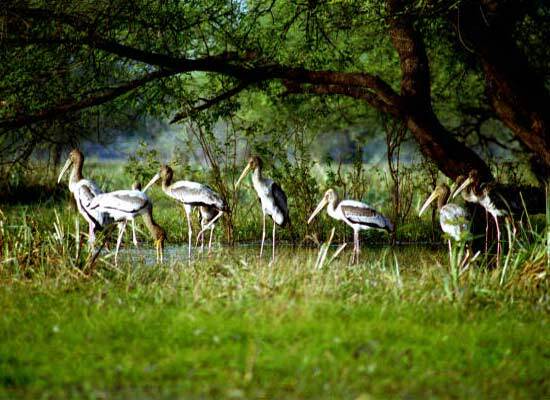 Both Keoladeo National Park (Bharatpur Bird Sanctuary) and Taj Mahal are inscribed by UNESCO as World Heritage Site. This tastefully crafted itinerary will take you to 2 paradises, one for birdwatching and the other a garden of love. 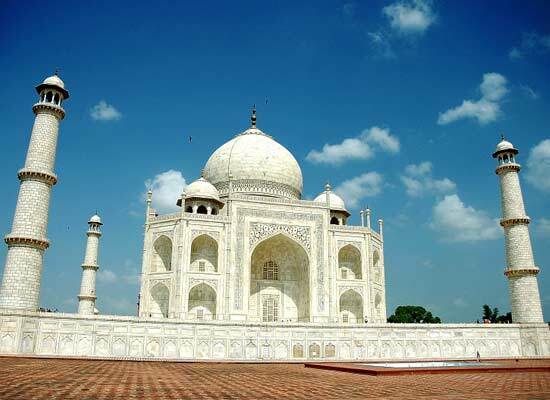 Taj Mahal is one of the most breathtaking attractions in the world. Every year tourists, from all over the world, visit this love monument to pay respect to the eternal love of Shah Jahan and Mumtaz Mahal. With ‘Bird Paradise with Taj’ tour package, we will let our guests explore the exquisite Mughal edifices and enjoy bird watching tour in the Keoladeo Ghana National Park. The 4 nights and 5 day journey will cover Delhi, Agra and Bharatpur. Sightseeing tours to major Delhi attractions like Parliament House, Lotus Temple, Red Fort etc. Upon your arrival at the Delhi Airport/Railway Station, meet our representative and transfer to the hotel, get relax, afternoon take sightseeing covering Laxmi Narayan Temple – The Place of Gods, India Gate - The memorial of martyrs, Parliament House – The Government Headquarters, Humayun’s Tomb, Lotus Temple (Bahia Temple), Red Fort - The red stone magic, Qutab Minar Complex .Overnight stay in the hotel. Post an early breakfast, hit the road to Agra, the city of the famous Taj Mahal. 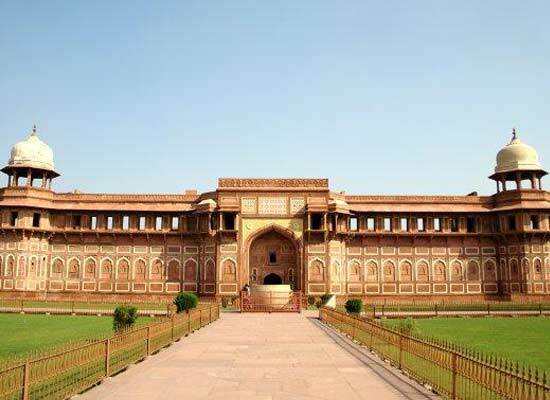 Arrive in Agra by noon and explore the major tourist attractions such as Taj Mahal and the famous Agra Fort. Later, leave by road for Keoladeo Ghana National Park in Bharatpur. 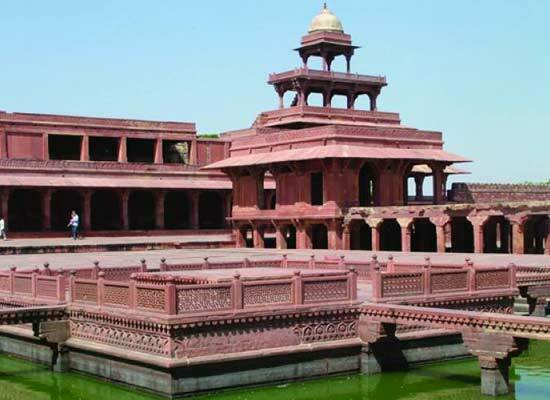 On the way, visit Fatehpur Sikri, the 16thcentury ghost Mughal town. As you arrive at the Bharatpur Bird Sanctuary, you are checked into the hotel where overnight stay is scheduled. Early morning, enjoy an exciting bird watching walk or boat ride through the marshland. You will be accompanied by a naturalist who’ll guide you regarding ‘what to do and what not to do’ in the park. Explore the varying bird species dwelling in this national park. 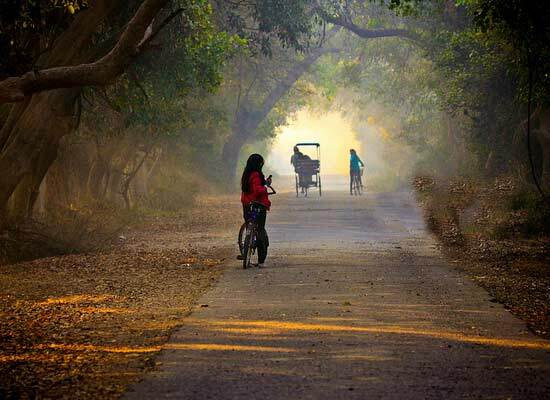 Enhance your bird watching with a rickshaw or bicycle ride. Overnight stay at the resort/lodge at Bharatpur. Just like day 3, the fourth day is scheduled for a full day bird watching tour in the Bharatpur Bird Sanctuary, as a single day of bird watching is not enough for avi-fauna enthusiasts. Overnight stay is pre-arranged at the lodge/resort in Bharatpur. Post breakfast in the lodge, set off for an exciting morning safari at the Bharatpur Bird Sanctuary. As the day draws to an end, drive back to Delhi followed by assisted transfer to the airport/railway station for onward destination.